COLIN’S brand has a mission beyond the field of women’s ready to wear fashion. His mission is to create clothing and services that you can rely on and that make people feel good. 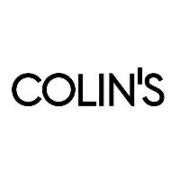 Therefore COLIN’S stands for: innovation, personalization and quality.